Baker & McNiff provides a wide range of professional services which include tax preparation, audits, reviews and compilations, business consulting, as well as QuickBooks setup, training, and support. 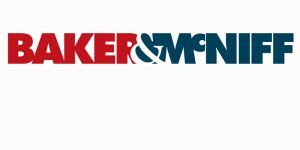 Work For Baker & McNiff? Claim This Page.